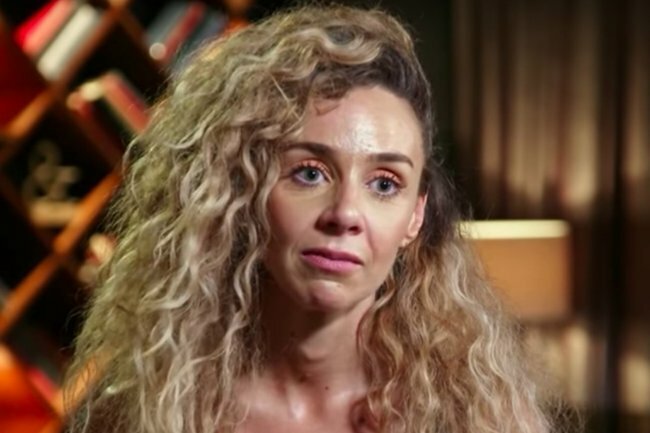 MAFS Heidi and Mike split: Why the Married At First Sight couple split. "It just went to sh*t." Married at First Sight's Heidi and Mike on their decision to split. It turns out all our suspicions were right all along. After an incredibly tumultuous relationship, Married At First Sight’s Mike and Heidi have finally announced their split. During last night’s reunion episode, the couple confirmed their split as they each entered the dinner party on their own. “Coming into the night as a single man wasn’t what I wanted or expected,” Mike admitted on the show. Although the couple moved to the Gold Coast together after their final vows, things quickly went downhill between them. “We got to the end, we did the final vows and we told each other that we loved each other,” Heidi told the producers. Now, speaking to 9Honey, Mike has shared why the pair decided to split. “We split about three weeks after she moved in with me,” Mike told the publication. “I imagined that the freedom and independence we both lacked in the experiment would make our lives easier,” he continued. Heidi and Mike split up just three weeks after their final vows. "I simply couldn&apos;t make Heidi happy and at this point we decided that we would be better to leave it there and remain friends. It was a difficult period for us both." In recent weeks, Mike and Heidi&apos;s split has been one of the worst kept secrets in Married At First Sight history. 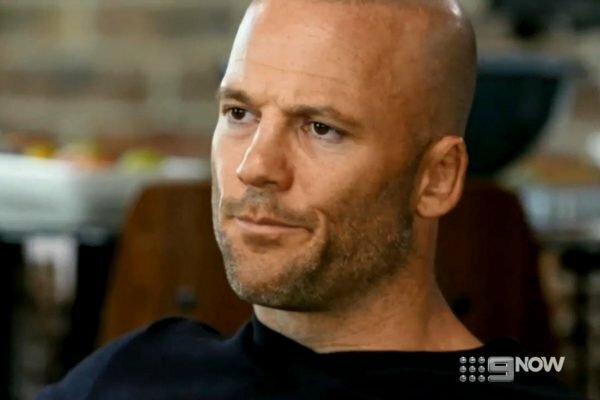 While other Married At First Sight couples gave joint media interviews, Mike suspiciously gave a number of interviews alone. But when interviewers questioned Mike on whether he&apos;d split with Heidi, he continued to insist that they were still together. Speaking to KIIS FM&apos;s Kyle and Jackie O show, Mike assured the hosted that he was still with his TV wife. "Yes, of course we are," he claimed on air. The radio hosts also called Heidi at her radio gig, resulting in a very awkward conversation between the former couple. Married At First Sight returns tonight at 7.30pm on Channel Nine. Why you&apos;re absolutely wrong about Married at First Sight&apos;s Heidi.